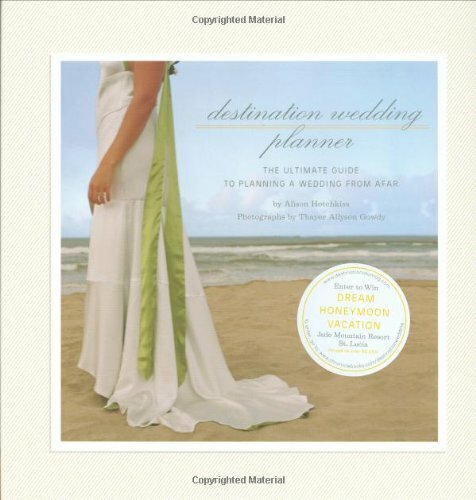 In the market for a beach wedding destination? 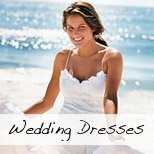 If you are not fortunate enough to live in a coastal town/city with a beautiful beach to get married on, then you have some exciting searching to do! Planning a destination beach wedding can be great fun and can be a big cost saving as it will cut down on the number of guests who will be able to attend your wedding. The absolute perfect beach wedding destination? Why is this so important you ask? Well, many fabulous beach wedding locations have beautiful weather conditions all year round, but some are subject to cold winters and other seasonal changes like lots of rain or hurricanes - not too great for a beach wedding! 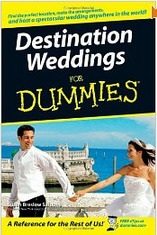 For a great month by month list of popular wedding destinations try Weddings Abroad Guide. 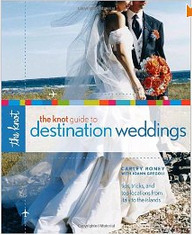 Planning a wedding from afar can be a challenge and sometimes we feel like we need a bit of a guidebook right? Share your beach wedding destination. 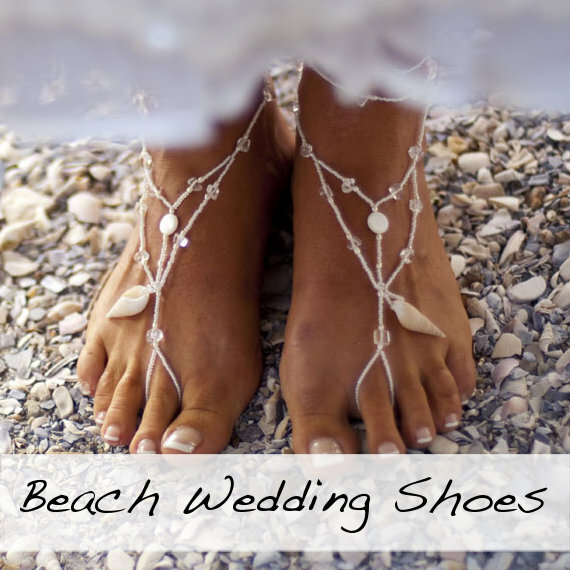 Did you have a beach wedding in a beautiful destination? Share your wedding with all of us and let us know if you have any helpful hints. Click below to see where other wedding couples have had their special beach weddings.